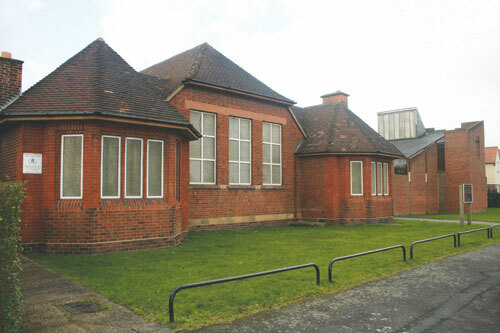 Allenton Big Local’s plan to fund the development of a community hub at St Martin’s Methodist Church on Flint Street have been approved. The creation of a centrally located community venue was highlighted as a priority during consultations with residents on how Big Local funding should be spent. Once completed, the community hub will include a café that can become a meeting place for local people. St Martin’s will also offer room facilities for hire at the venue for local groups and residents to use for activities such as children’s parties, meetings, training sessions, playgroups, youth clubs, keep fit sessions, drama clubs, and other community events. The work to update the venue and install the café will be carried out by Derby Homes, who will oversee the building project and provide business support to help St Martin’s set up and promote the community venue. Once the café is open, it will provide work experience for local people and opportunities for training in areas such as basic food hygiene and customer service. More information and photos will be posted as the work progresses.